Campers will be housed in the University of Utah dormitories; Sage Point. Same dorms used as the Olympic Village for the 2002 Winter Olympics. 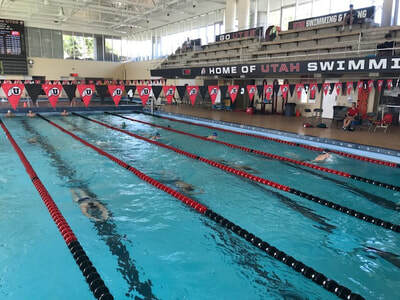 The University of Utah men's and women's swimming and diving teams compete at Ute Natatorium. The fan-friendly venue is situated in the heart of Utah's competition sites. It was built in 1968 and has been the home of numerous championship events, including the 1970 NCAA Championship Meet. 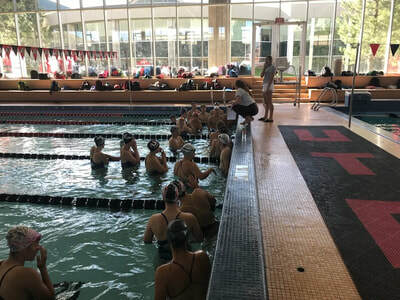 Ute Natatorium offers everything a collegiate swimmer needs to reach the pinnacle of their performance. 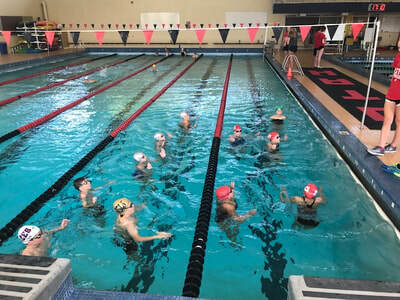 It contains three pools, a six-lane, 25-yard training pool, an eight-lane, 25-yard competition pool and the newly refurbished 20x15 diving well, which reaches a depth of 16 feet and offers two 1-meter boards and two 3-meter boards. While the 43-year-old facility has been a fixture on campus, it received a new look in 2005. The renovations included an $800,000 improvement to the diving well. The facelift not only extended the depth of the diving well but added a new gutter system that brings the water level up to the deck. There are concrete platforms for both the 1- and 3-meter boards with a uniquely designed 3-meter that adds to the home-team atmosphere ... a block U-shaped platform with boards extending from the top of both sides. 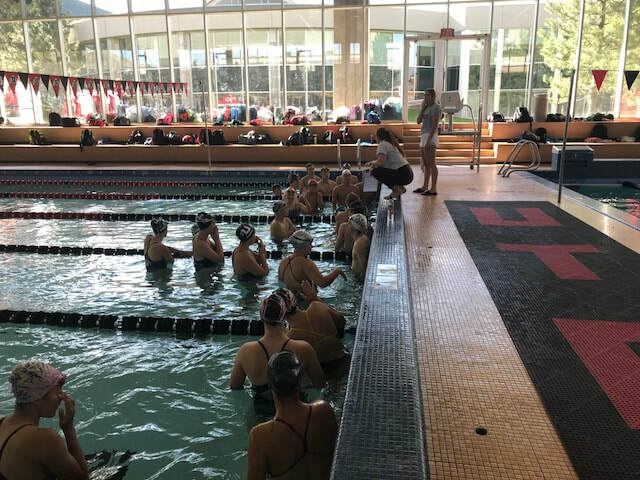 In addition to the pools, the team benefitted from additions and renovations to its locker rooms. The locker rooms received a $100,000 improvement. The men's locker room was separated in order to create locker rooms for both the men's and women's teams. It also features clubhouse-sized lockers and an expanded team meeting lounge.